Constitution of India, 1950 – Arts. 239, 239A & 239AA - Government of National Capital Territory of Delhi Act, 1991 - Transaction of Business of the Government of National Capital Territory of Delhi Rules, 1993 - Interpretation of - Ideals / Principles of Representative Governance - Constitutional morality - Constitutional objectivity - Constitutional Governance and the Conception of Legitimate Constitutional Trust - Collective Responsibility - Federal Functionalism and Democracy - Collaborative Federalism - Pragmatic Federalism - Concept of Federal Balance - Interpretation of the Constitution - Purposive interpretation - Constitutional Culture and Pragmatism - Interpretation of Article of the Constitution - Status of NCT of Delhi - Executive power of the Council of Ministers of Delhi - Essence of Article 239AA of the Constitution - Constitutional Renaissance. 121. In this context, we may also deal with an ancillary issue, namely, pragmatic federalism. To appreciate the said concept, we are required to analyse the nature of federalism that is conceived under the Constitution. 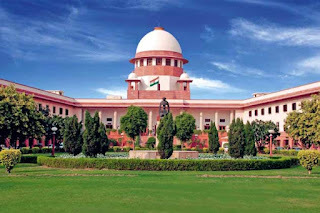 Be it noted, the essential characteristics of federalism like duality of governments, distribution of powers between the Union and the State Governments, supremacy of the Constitution, existence of a written Constitution and most importantly, authority of the Courts as final interpreters of the Constitution are all present under our constitutional scheme. But at the same time, the Constitution has certain features which can very well be perceived as deviations from the federal character. We may, in brief, indicate some of these features to underscore the fact that though our Constitution broadly has a federal character, yet it still has certain striking unitary features too. Under Article 3 of the Constitution, the Parliament can alter or change the areas, boundaries or names of the States. During emergency, the Union Parliament is empowered to make laws in relation to matters under the State List, give directions to the States and empower Union officers to execute matters in the State List. That apart, in case of inconsistency between the Union and the State laws, the Union Law shall prevail. Additionally, a Governor of a State is empowered to reserve the bill passed by the State Legislature for consideration of the President and the President is not bound to give his assent to such a bill. 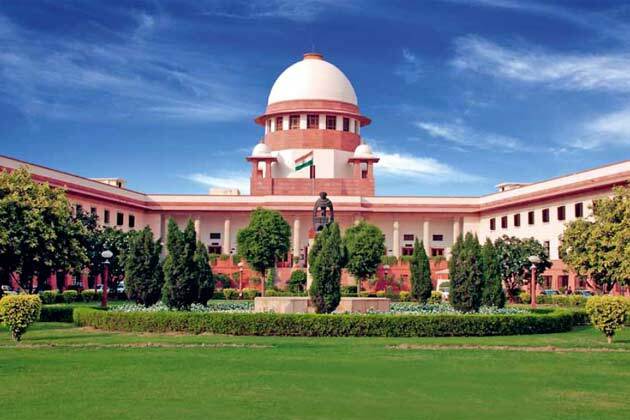 Further, a State Legislature can be dissolved and President’s rule can be imposed in a State either on the report of the Governor or otherwise when there is failure of the constitutional machinery in the State. 123. Thus, the need is to understand the thrust and implication of a provision. To put it differently, the acceptance of 'pragmatic federalism' is the need of the day. One aspect needs to be clarified. The acceptance of the said principle should not be viewed as a simplistic phenomenon entrenched in innocence. On the contrary, it would require disciplined wisdom on the part of those who are required to make it meaningful. And, the meaning, in essentiality, shall rest on pragmatic orientation. 125. The concept of pragmatic federalism is self explanatory. It is a form of federalism which incorporates the traits and attributes of sensibility and realism. Pragmatic federalism, for achieving the constitutional goals, leans on the principle of permissible practicability. 126. It is useful to state that pragmatic federalism has the inbuilt ability to constantly evolve with the changing needs and situations. It is this dynamic nature of pragmatic federalism which makes it apt for a body polity like ours to adopt. The foremost object of the said concept is to come up with innovative solutions to problems that emerge in a federal setup of any kind.